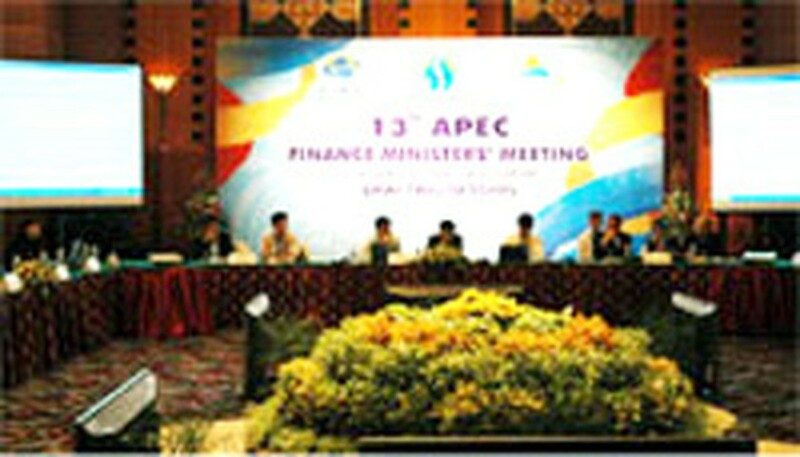 The conference of “Public and Private Dialogue on Anti-corruption and Ensuring Transparency in Business Transactions” suggested by Viet Nam started it first session yesterday in the framework of the third Senior Officials’ Meeting (SOM III) of the 13th APEC. At the conference, many experiences and initiatives in anti-corruption practices of APEC members were proposed for discussion and the role of civil society in anti-corruption was specially focused on. A representative from Singapore said Singapore is studying a particular law on denunciation of negative actions. Mr. Kong Xiangren, deputy director general of Foreign Affairs Department under the Ministry of Supervision of China said China has established a Central Team to lead the anti-bribe fight, including leaders of 22 related central government organizations. Besides, China encourages and enhances the roles of its citizens and society in anti-corruption and anti-bribery. Vietnamese Chairman of Da Nang Young Entrepreneur Association Truong Phuoc Anh presented difficulties and obstacles in doing businesses in Viet Nam. He mentioned inadequacies in taxation, transportation, real estate; a lack of essential sanctions imposed on state investors and contractors when they do not comply with signed contracts as well as on authorities conducting negative behaviors.